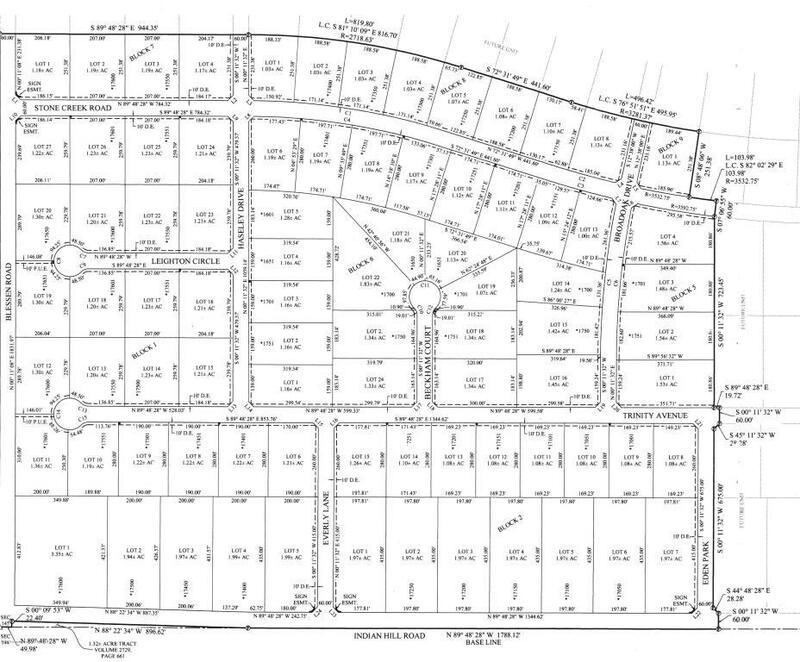 Lot 3 in Eden Park for Barndo/Metal Homes ONLY! Just under 2 acres in the newest development in Bushland, Eden Park! Don't miss out on your chance to build your dream home! Listing provided courtesy of Rae Greathouse of Thomasonscott, Llc.